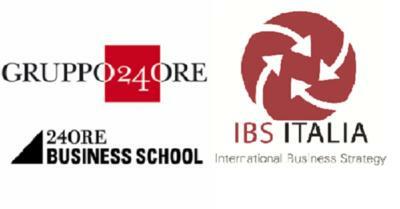 IBS ITALIA in the shape of Mrs. Mariella di Pinto and Mr. Alessio Gambino will intervene as teachers to Master in Management in Wine & Food, organized by Sole24Ore Business School. The Master’s program has already started and will go on until September with lessons and stage. Mrs di Pinto and Mr Gambino will speak on 25 - 26 of march about Internationalization Strategies, thanks to their knowledge and experience. 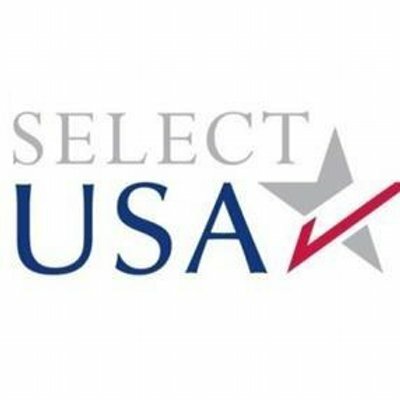 IBS ITALIA will partecipate to SelectUSA Investment Summit, that will take place March 23-24, 2015 at the Gaylord National Resort and Convention Center in National Harbor, Maryland, in the Washington, DC metro area. The Summit is an unparalleled opportunity to bring together investors from all over the world, economic development organizations from every corner of the United States, high-level government officials, and others working to facilitate investment in the United States. The Summit will include concrete information and practical tips on topics such as regulations and investment incentives, investor visas, and analytical tools to better understand current foreign direct investment (FDI) and reshoring trends. For further information please visit the site HERE. 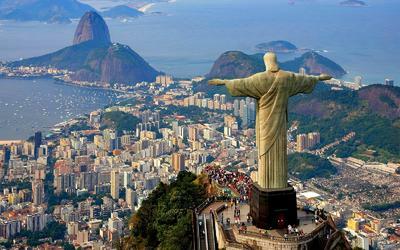 IBS America Latina Ltda helps italian firms in Brazil supplying audit, fiscal, administrative, financial and commercial assistance. The team is managed by dr. Marco Girardi (ex CFO of Telecom Brazil, and consultant of a lot of italian enterprises), with the support of dra. Claudia Cezar and lawyer Tommaso Tamponi. IBS communicates the opening of the new office in Rio de Janeiro, located at 50, Avenida Nilo Peçanha - 1204, in the heart of financial district of the carioca city. IBS ITALIA will partecipate in Miami to International Conference “Feeding the Planet, Energy for Life. America and the Old World: Food, Health & Culture”. A forum exploring how America’s diverse cultural heritage defines its identity through its food, and how modern trends and pressures have impacted the health, nutrition and tastes of an entire nation. Miami-Dade College will host a day-long forum to explore America’s relationship with the “Old World”.